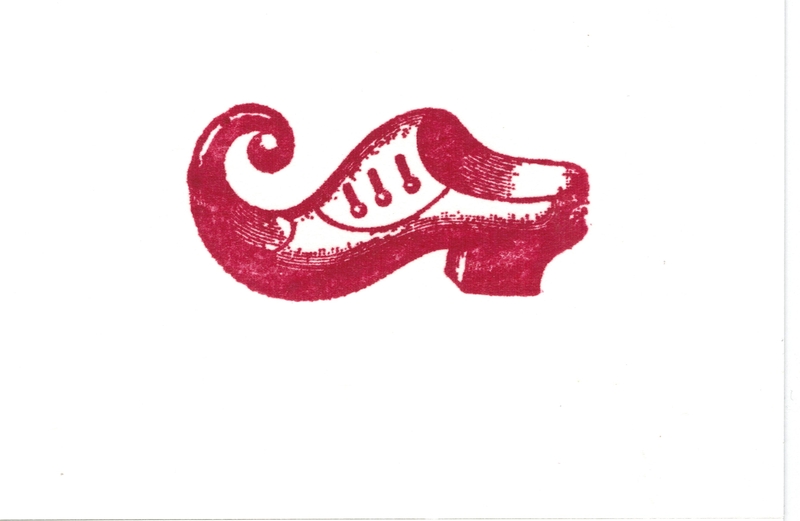 Our Shoes Are Red/The Performance Lab was founded in 1993 by its artistic director Devon Allen. Its mission is to create exceptional, engaging art for its audiences, and to create an inviting working environment for artists who love investigation, detail, rigor, and unique, complex, language-laden material. Our Shoes Are Red embraces live performance as a shared event, and places art at the center of our intent. We stay small and slow by design: art makes it’s own demands, often taking time and needing space. In contrast to defining growth as larger, we seek growth within the art form of theatre, challenging ourselves to grow alongside our audiences. While business is a part of art, we do not believe that art is business. So we produce once or twice a year to protect this core idea. We develop new work, examine the classic canon, and give voice to exceptional writers using music, language, visual landscapes and environment to create vivid encounters. The lab has created work in Allentown, PA; London, UK; Durham, NC; Bloomsburg, PA; Kilkenny, IR; New York, NY; and Chicago, IL;, among other sites, and is currently based in Portland, Oregon, where Matt DiBiasio and Devon Allen act as a producing team.